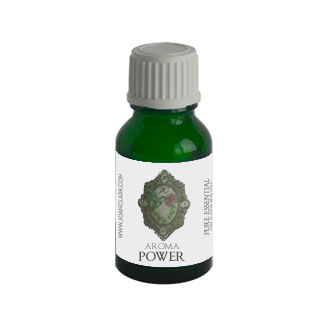 Aroma*Power is excellent when trying to get something done or when you are going to be around people, situations that may allow you to question your own beliefs, power and abilities. It is uplifting and empowering as well as a good shield to keep other people’s energy out of your energy field. Excellent for healers and empaths who take on other’s energy fields and stuff. Contains: Lavender, Clove, Peppermint, Clary Sage essential oils and more.